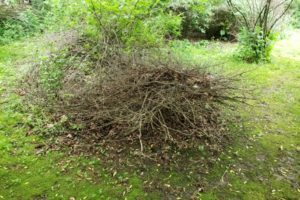 Does your Yard Need Tidying? Our yard cleanup services are perfect for new home owners as well as seasonal cleanup in both spring and fall. Our technicians will visit your home and assist with picking up sticks and leaves, trim your shrubs, tidy up your beds, de-weed as needed and leave your property in an easy to maintain status. We also offer continual lawn maintenance services to ensure your lawn continues to shine.